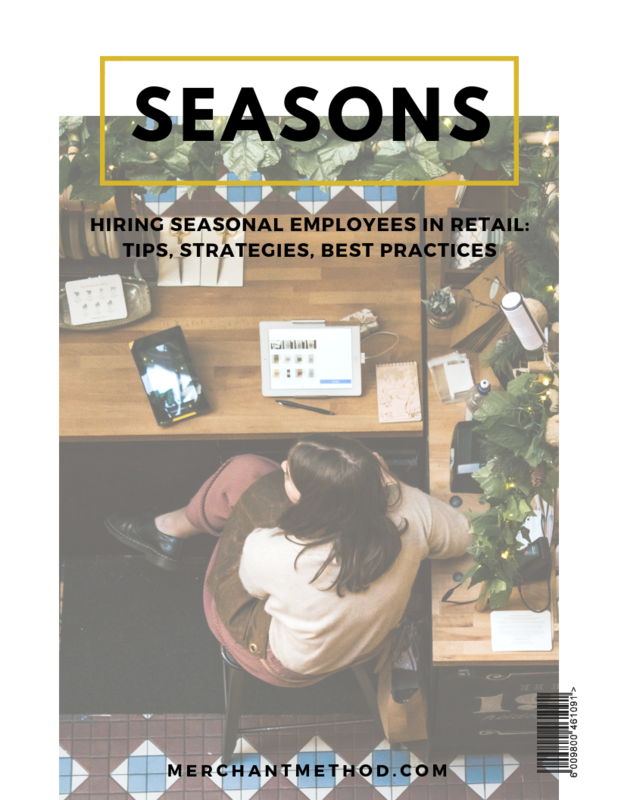 Hiring seasonal employees is especially important for retailers who want a seamless and profitable selling period. 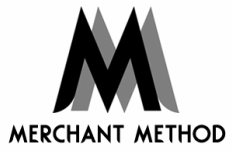 Get tips, strategies, and best practices for recruiting and hiring temporary staff. 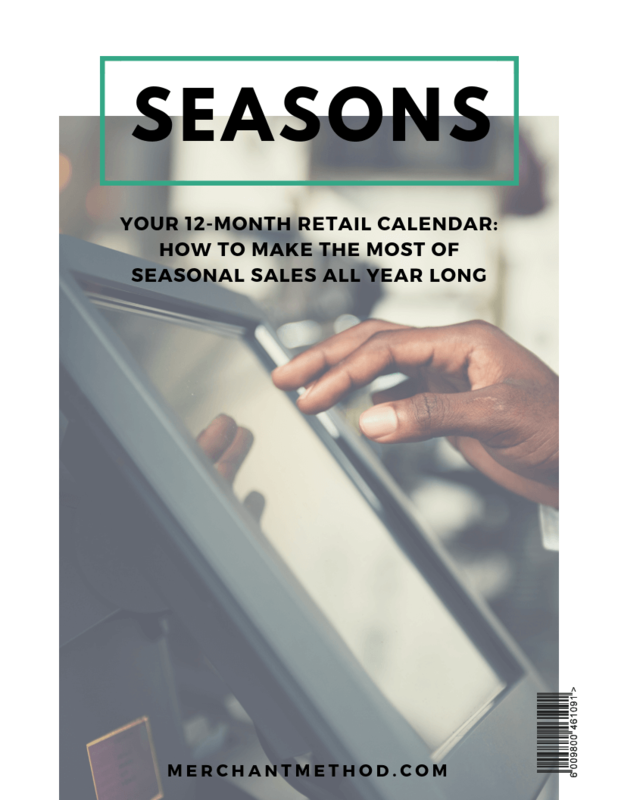 Seasonal selling periods are SO important for retailers. A single season can make or break your entire year. Let’s look at the retail fiscal calendar and how to make the most of busy periods and what to do on your downtime.